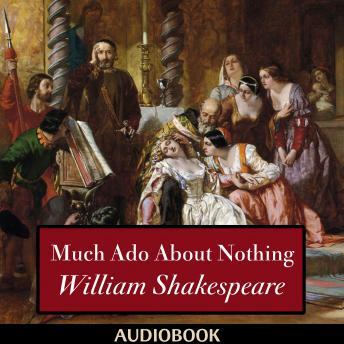 Much Ado About Nothing is generally considered one of Shakespeare's best comedies, because it combines elements of robust hilarity with more serious meditations on honor, shame, and court politics. The play includes two quite different stories of romantic love. Hero and Claudio fall in love almost at first sight, but an outsider, Don John, strikes out at their happiness. Beatrice and Benedick are kept apart by pride and mutual antagonism until others decide to play Cupid.